In Episode 19 of the Just Japan Podcast, host Kevin O’Shea talks to Scott Ackerman who is known as Unrested on YouTube. He is an American living long term in Japan who has tattoos and talks about his experiences here in Japan. How will I be treated in Japan if I have tattoos? Can I get a job if I have tattoos? Can I get a tattoo in Japan? Scott will help answer your questions! Use the Libsyn web player to listen online. Check out the Just Japan Podcast RSS Feed. Download the audio file for episode 19 here. 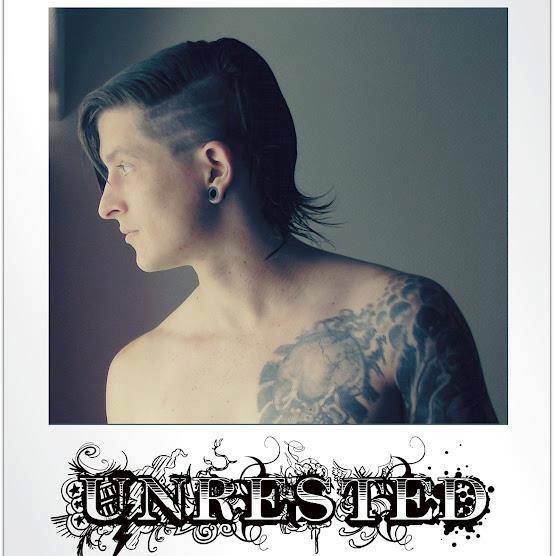 SUBSCRIBE to Unrested (Scott) on YOUTUBE! Like our Facebook page (always active there). Support the podcast over on Patreon.com!